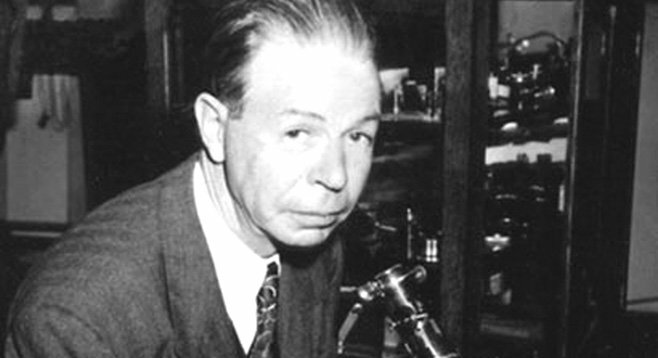 Dr. Royal Raymond Rife is referred to as "The Man Who Cured Cancer". 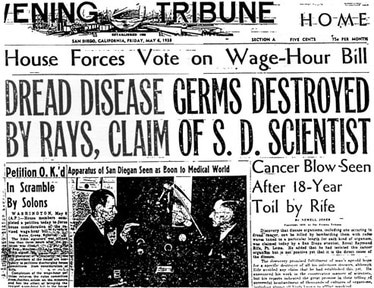 Rife discovered that certain frequencies destroyed cancer cells, viruses, parasites and bacteria. Rife did this with a frequency generating device that became known as a Rife Machine. Dr. Rife treated and reversed over thirty, "Stage 4" cancer patients who were considered "late and end stage" with his Rife Machine.